Stop what your doing and listen to this! 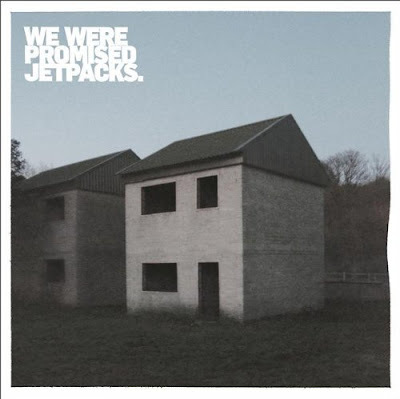 I haven't been this into a new album since Bloc Party's - Silent Alarm, and that's probably because this is like the new improved Bloc Party of Scotland. Residing in Glasgow this band offers the same melodic twinkly catchy sounds that came from Silent Alarm, but then manages to transform each song into something more rooted, deep, and in my opinion, original. Give the album a good 3 or 4 listens and you won't be able to put it down. For those of you who are followers of my blog i will give the album away to the first 5 requests. If you dont follow Jamitdown yet, nows the time to start!